Specialists in residential plumbing installations, maintenance and repairs. 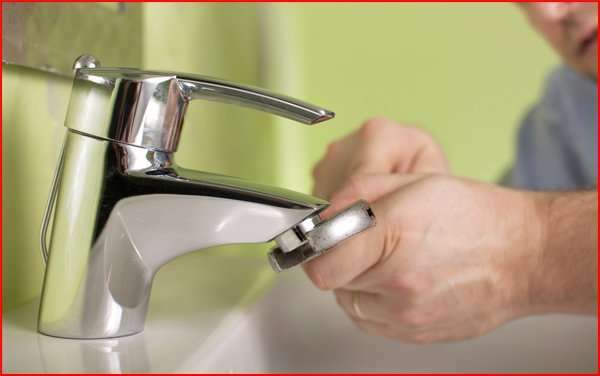 Whether you require routine maintenance of your hot water system or emergency plumbing repairs, our team of qualified plumbers can take care of it all. Cherrybrook Plumbing have over 30 years experience in the plumbing industry and during our time in operation, we have built up a reputation for excellence throughout all that we do. With a skilled team of qualified plumbers on hand, we can swiftly take care of any plumbing work at your property, no matter the level of complexity. As Master Plumbers , you can rest assured that our expert team of plumbers meet the highest standards of workmanship on each and every job. Whether you need a simple leak fixed or you are undergoing an extensive project, we treat every project with the same outstanding level of professionalism. Our services are available 24/7 and we offer same-day service for your complete convenience. Payment can be made by cash, cheque, direct deposit, EFTPOS, Visa or MasterCard at no extra cost. Our team is equipped to handle all plumbing installations and repairs, including hot water heater installations and repairs, toilet repairs and installations, tap repairs and installation, drainage works, blocked sinks, and more. Servicing West Pennant Hills and the surrounding areas. Our expert plumbers will come to you as soon as possible. Here at Cherrybrook Plumbing, our skilled team has the expertise to maintain and repair a wide range of plumbing systems. As a locally owned and operated business, we are committed to providing an outstanding level of customer service on every job, as well as excellent value for money. Our goal is to deliver fast, reliable plumbing services to your home. We are affordable, clean and on time. In line with our commitment to excellent customer service, we offer same-day service and our team is available 24 hours a day, 7 days a week for your complete convenience. Our aim is to provide you with top-quality plumbing services at a time that suits you, and at a price you can afford.